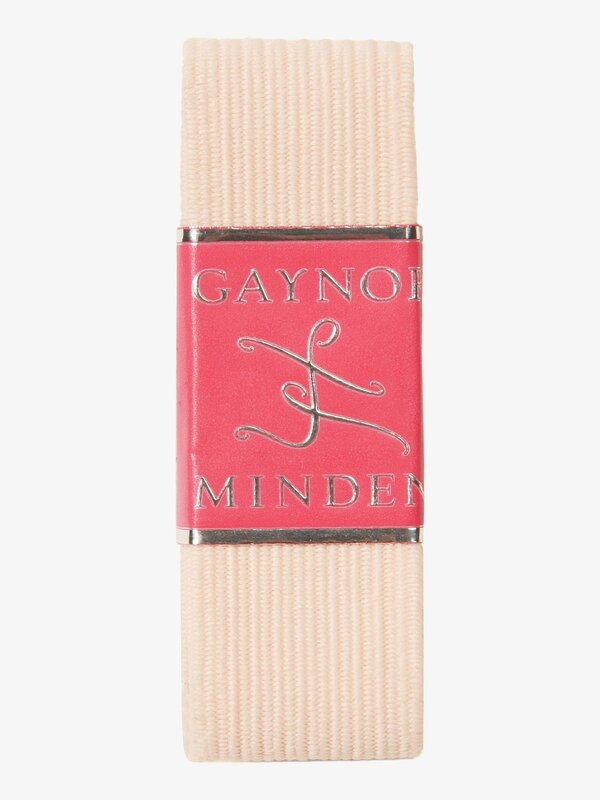 Latest Gaynor Minden Dancewear for sale online in a variety of popular styles including tights and pointe shoe accessories. Gaynor Minden Adult Convertible Tights GM301: Gaynor Minden convertible tight features a net-reinforced convertible opening and a soft-knit waistband. Gaynor Minden Adult Sweater Tights GM201: Gaynor Minden footless sweater tight is comfortable and super soft to the touch. Other features include a soft elasticized waistband and dyed-to-match gusset. 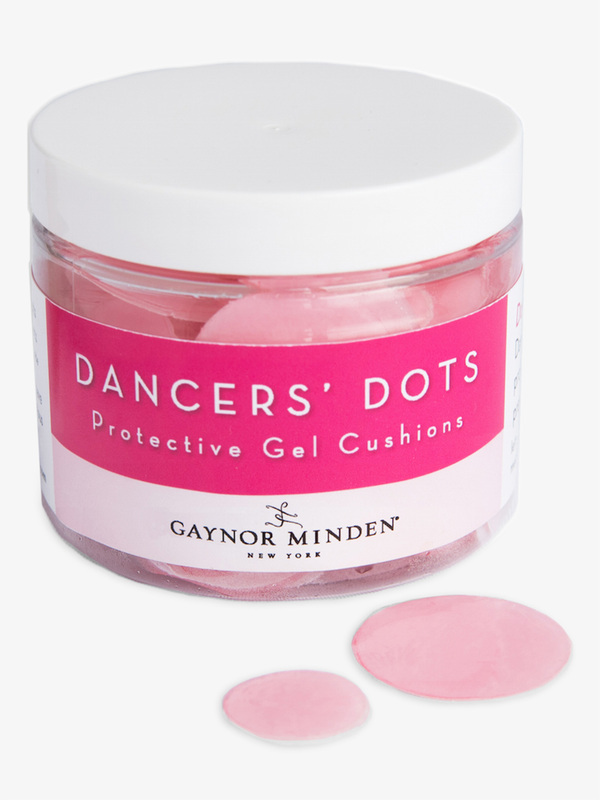 Gaynor Minden Dancers' Dots Protective Gel Cushions SAT126: Dance in comfort with Gaynor Minden's cool and soothing Dancers' Dots. 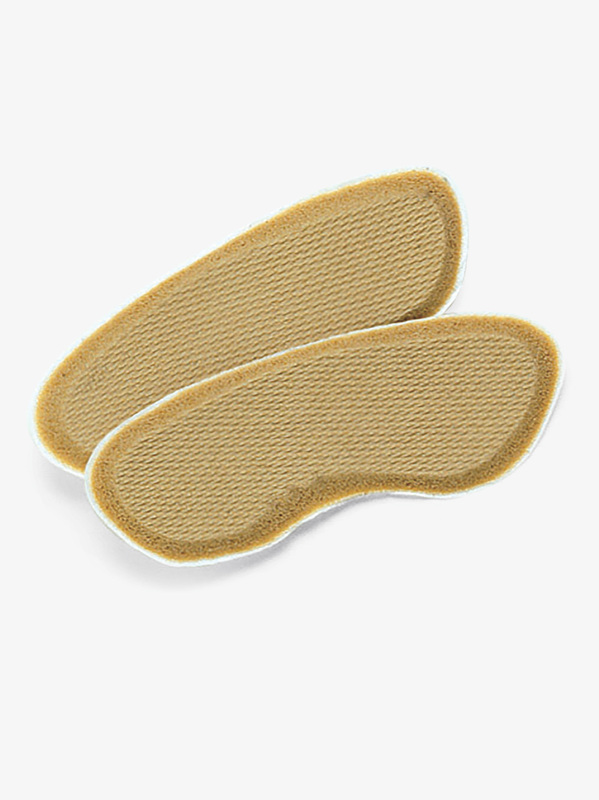 These dots help reduce irritation, help protect against blisters, and relieve pressure on sensitive areas of the foot. Directions for application: Remove white backing from Dot, and apply exposed gel side directly to a corn, bunion, knuckle, or other problem area. 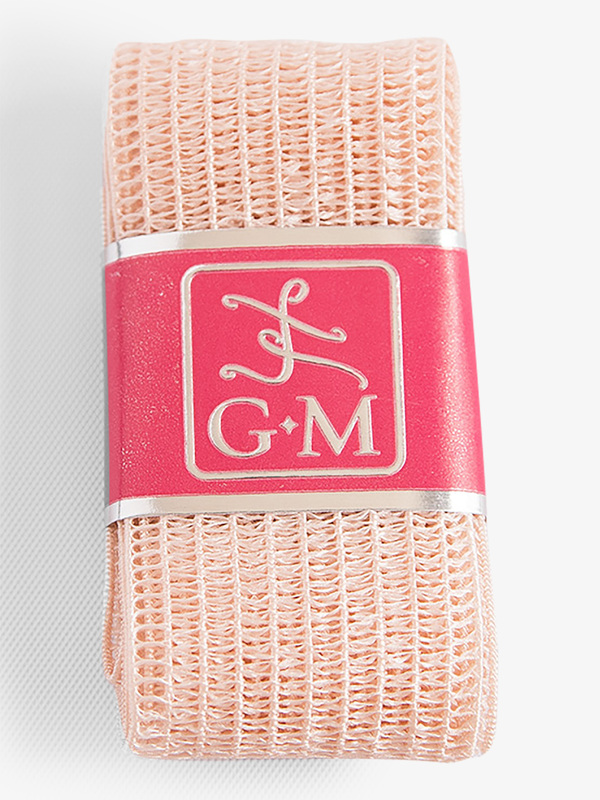 The pink backing can be left on or removed as you prefer. 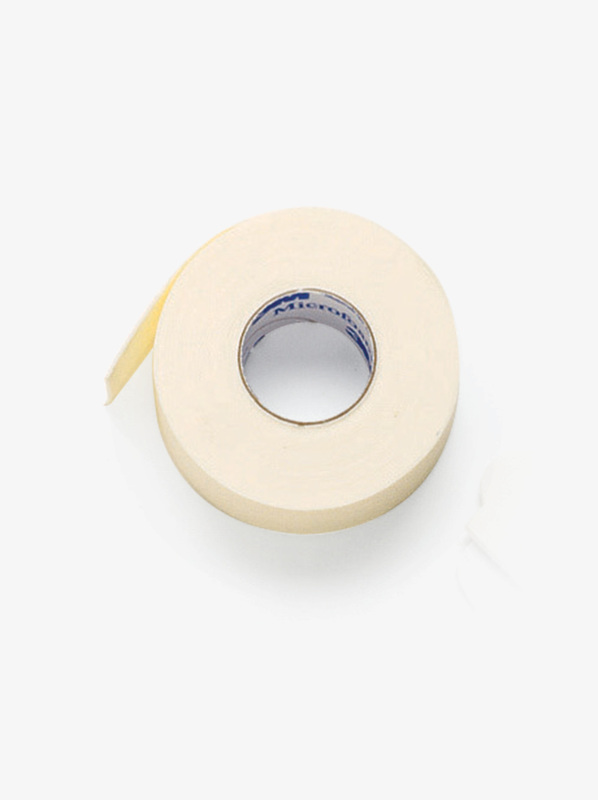 Affix to skin with medical tape. Change Dancers' Dots daily. Package contains 60 medium 20mm diameter dots and 30 large 30mm diameter dots. 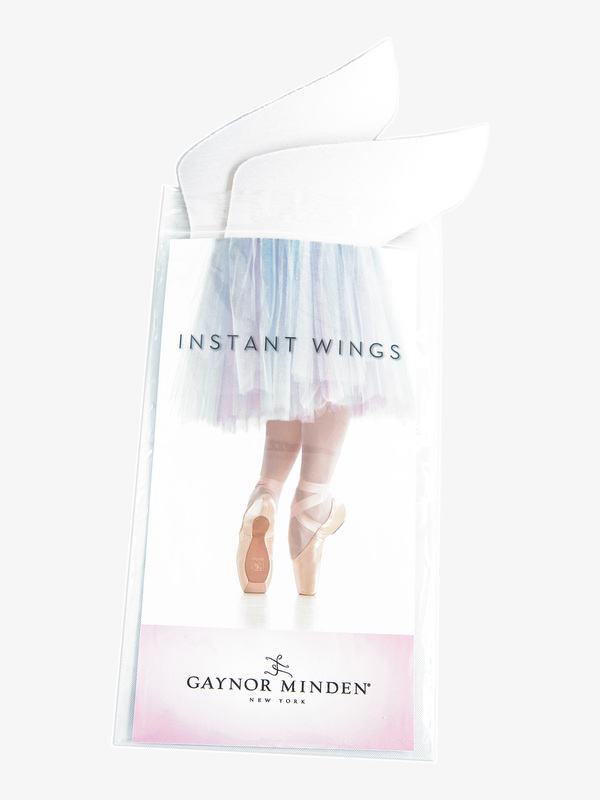 Gaynor Minden Pointe Shoe Fitting Kit GMSCK: Dynamic Box Liners: Amazingly effective! A breakthrough in pointe shoe fit and comfort - so revolutionary it's patented! Hugs forefoot around sides and top to make box narrower and prevent painful sliding. Compresses to allow foot expansion in jumping. Expands to hold foot up and in place en pointe. No comparison to lambs wool, latex foam, or flo pads. Blue Gel Oval Cushion: Takes pressure off the big toe. Blue Gel Crescents: For longer second toes! Create a protective pocket for a longer second toe. 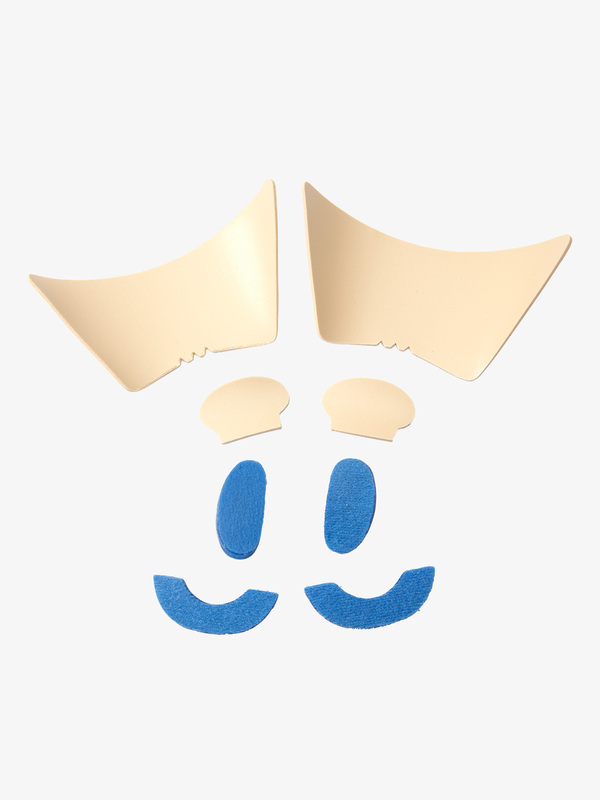 Option: Add smaller crescents with peel-and-stick backing to larger crescents for extra customized comfort. Mushrooms: Protects and cushions big toe and toenail. Note on materials: Gaynor Minden blue gel is extra-dense to approximate the firmness of your toe tips. Other cushions are all made from REAL Rogers Corp. Poron 4000 urethane foam, not wanna-be latex or EVA. Genuine Poron has the American Podiatric Association Seal of Acceptance. 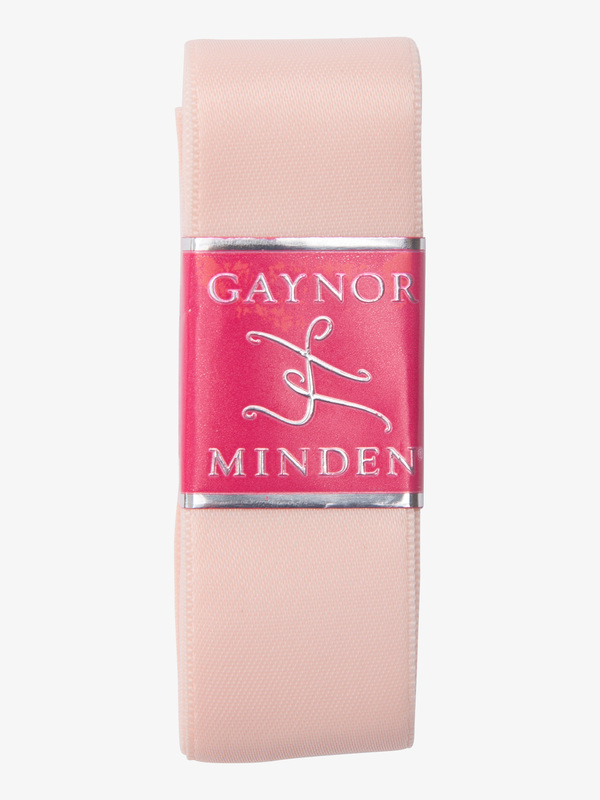 Gaynor Minden Adult Microfiber Stirrup Tights GM302: Gaynor Minden's microfiber stirrup tights feature a super soft feel, 3D stretch technology, a comfortable soft-knit waistband, dyed-to-match gusset, and carefully crafted stirrup openings. Soft, stretchy, and strong. Gaynor Minden Girls Convertible Tights GM305C: Gaynor Minden's MiniMinden convertible tights offer the same superior quality of their adult tights and feature a soft and sturdy material, a comfortable plush waistband, and reinforced seams and convertible openings. Gaynor Minden Girls Footed Tights GM304C: Gaynor Minden's MiniMinden footed tights offer the same superior quality of their adult tights and feature a super soft and sturdy material, a crotch gusset, and a soft-knit waistband for a comfortable seamless fit. Gaynor Minden Adult Seamed Mesh Convertible Tights GM303: Gaynor Minden's seamed convertible tights feature a stretchy, soft, and comfortable modernized mesh, back seams, a plush waistband, flattering versatile color, and an extra wide convertible opening. 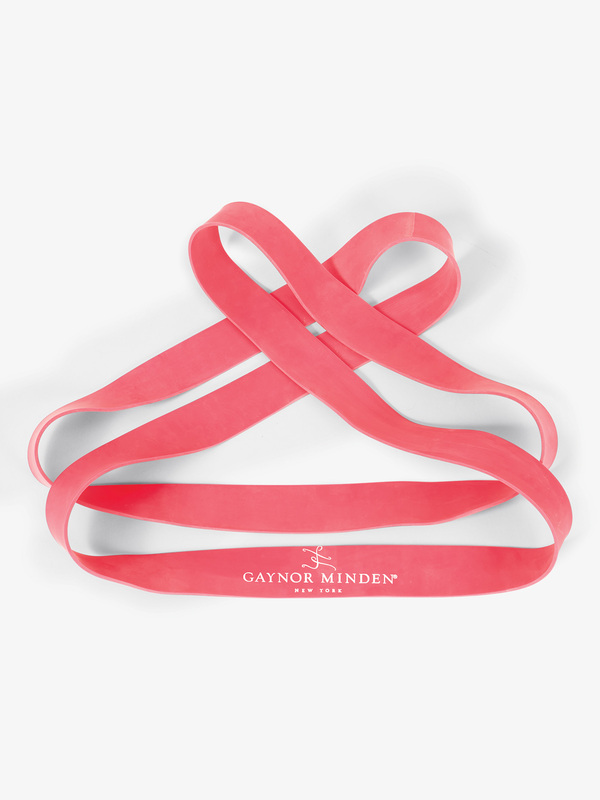 Gaynor Minden Heel Gripper GMHG: Keep your shoes on your heels. Textured surface really holds your foot, while the peel-and-stick backing keeps gripper locked in place. And, by filling in the extra space around your heel, it makes the back of the shoe beautifully smooth, sleek, and free of lines and wrinkles. Especially helpful for dancers with narrow heels. Gaynor Minden Toe Wrap Foam Tape GMTW: Save skin, dishearten corns, and while you?re at it make bunions feel unwelcome. 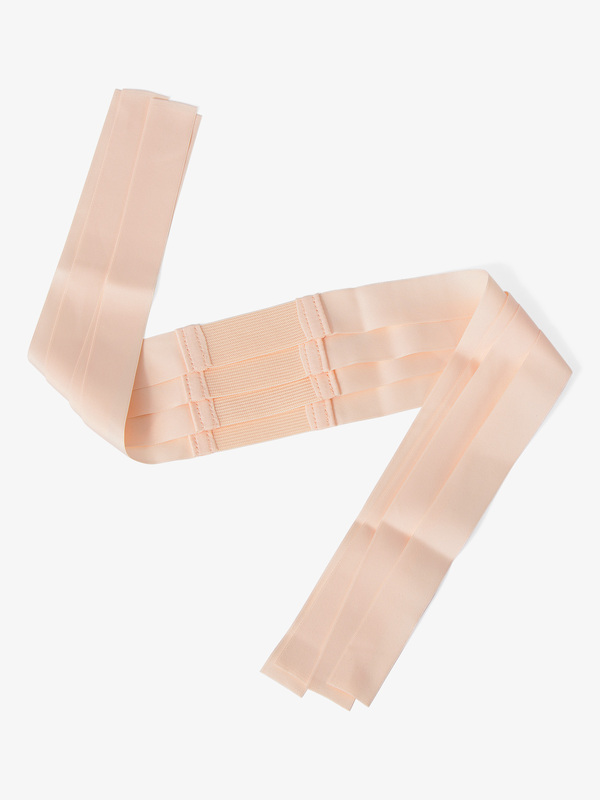 Our stretchy Microfoam toe tape protects and cushions, allowing complete freedom of movement. Peels off with no sticky residue. So soft and light it?s almost fluffy. 5 1/2 yards per roll. Gaynor Minden Womens Microtech Warm-up Dance Pants AW122: Warm up for your barre class in these MicroTech pants - featuring an elastic waistband and a full length designed to create slim and elegant lines. MicroTech fabric diminishes noise when legs brush together.